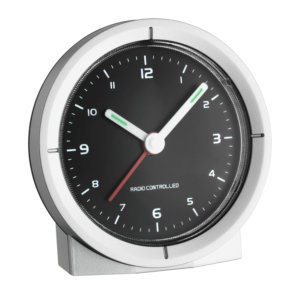 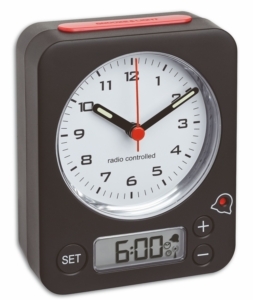 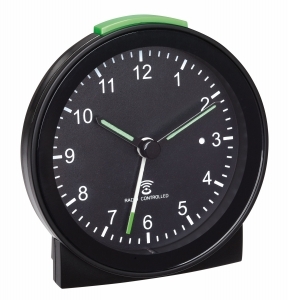 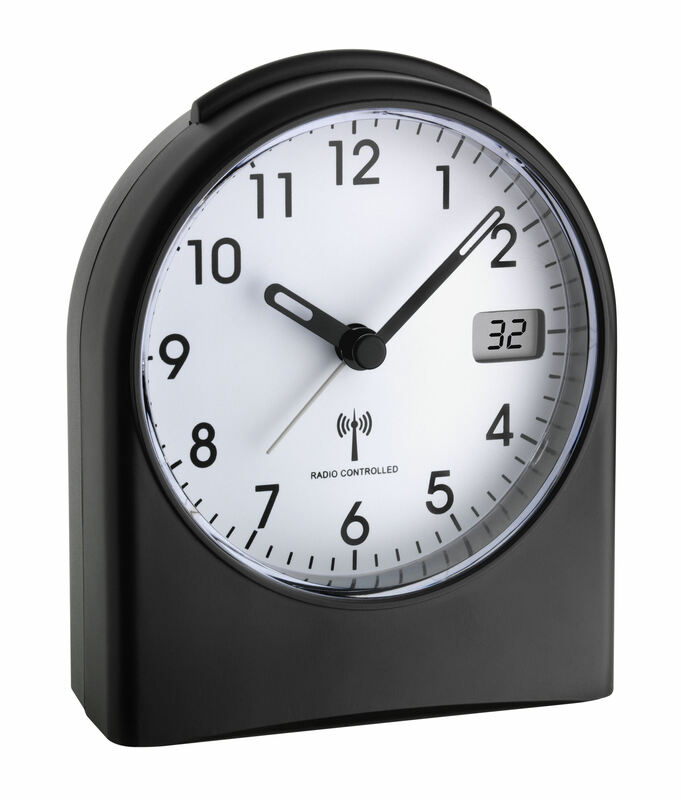 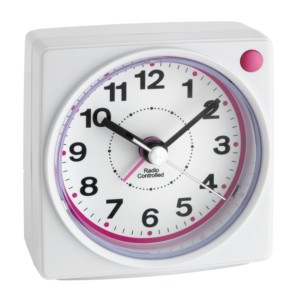 This analogue radio-controlled alarm clock is set via the DCF-77 signal and can display the time to the second, thanks to the small digital display. 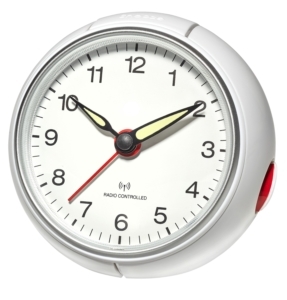 The alarm will make you leave the bed on time. 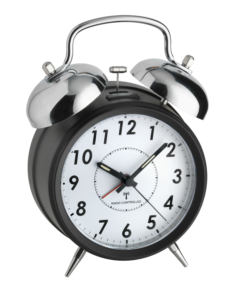 And if you do not want to get up right away, you can wake up a few minutes later with the snooze feature. 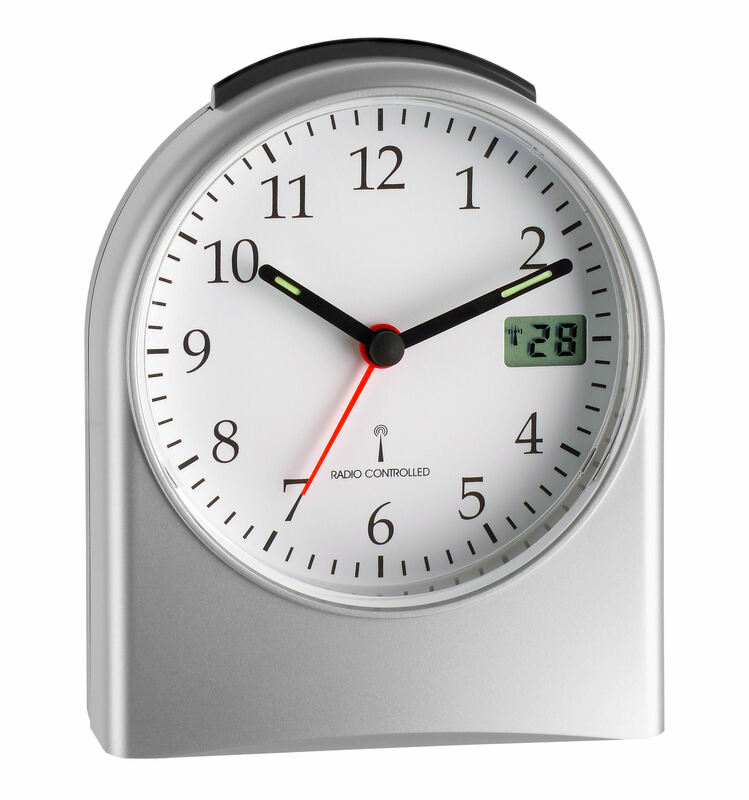 The backlight makes the display readable even in the dark.